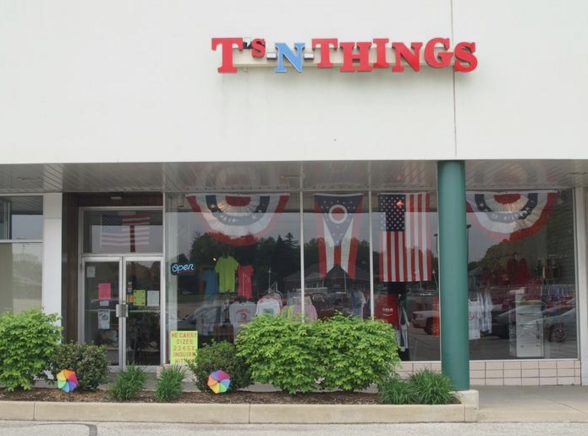 T's-N-Things is a local, family owned retail store specializing in custom made t-shirts, sweatshirts, and other apparel. Some of our other merchandise includes: mesh bags required by local schools, pet accessories, and a variety of other fun and useful items! Don't see what you're looking for? Call Us! The "N-Things" of T's-N-Things leaves us open for many other possibilities! We also offer after hours appointments for customers who can't make it during regular business hours. free quote on your custom order!